What makes tactical gear tactical is not only the materials it’s made from but the purpose it is meant for as well. Every single piece of equipment is made for different purposes – some are made for camping, while others are made for hiking. 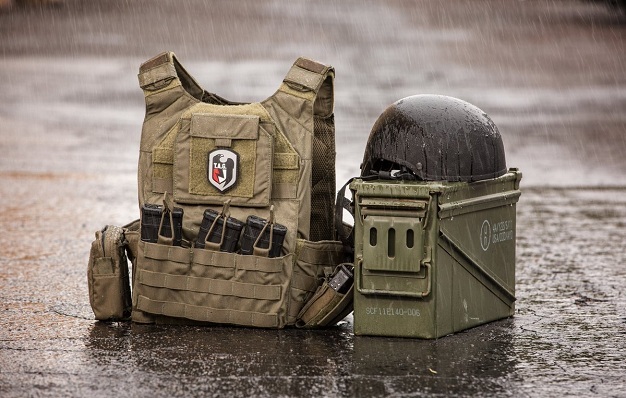 For this very reason, in today’s blog post we’ll explore the ultimate purpose of tactical gear and all the ways it can benefit you. No matter the type of equipment you have, the important thing is whether it is of good use to you. It doesn’t really matter whether you’re wearing some expensive brand or just some basic tactical equipment bought from the local shop. What actually matters is how you use it, whether it can satisfy your needs, and how long it will serve you. Designed to be used in military conditions, tactical equipment gives you the added advantage of being more durable and rugged than any other gear you will come across on the market. Each and every product has been designed to meet military-grade standards and specifications, which means you will be investing in tools and pieces of clothing that will be of great use to you and will last for years to come. Tactical equipment finds use not only in industrial environments but in domestic ones as well. This is the case because people prefer the ruggedness of the materials used for the production of these pieces even though they may not be that much fashionable. For instance, you can use a tactical knife not only for cutting branches when you’re out camping but also for slicing meat in the kitchen for a more convenient cooking experience. Besides tools, you can also shop for tactical clothing, which involves everything from hats to boots. These pieces are made with comfort, practicality, and durability in mind and even the apparently insignificant belt can be of great help in a tight situation. Having that in mind, it is a wise idea to start building your collection from the bottom up, starting, for instance, from the boots. I believe they are the most important piece of tactical gear you can have. If they’re meant to be used in the warmer months, they’ll be lightweight, breathable and comfortable, and if they’re meant to be used in the colder months they’ll be heavier, warm, and completely moisture-resistant. Party Lovers and Puddin’ Lovers: How Important is Jungle Juice?